The $650 billion tax-cut measure the House overwhelmingly approved made several charitable tax incentives permanent. 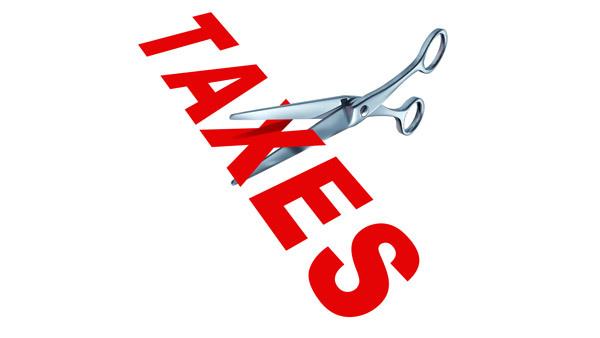 The $650 billion tax-cut measure the House of Representatives overwhelmingly approved Thursday made several charitable tax incentives permanent. These incentives had been among dozens of tax provisions that had been extended every couple of years, much to the dismay of nonprofit organizations seeking consistency. The Senate was expected to approve the bill as early as Friday, and President Barack Obama was expected to sign it. The tax package resulted from negotiations between the White House and Capitol Hill. The two parties had started the year at loggerheads about charitable tax breaks. The House’s bill omitted some proposed tax benefits. One proposal would have allowed private foundations to reduce the excise tax on net investment income from the current 2% to 1% in any year in which they exceed their average historical level of charitable donation. On another front, The Chronicle of Philanthropy reported Thursday that the omnibus spending bill, which accompanied the tax package, included $20 million in grants to nonprofits to bolster their security measures. The money comes from a program started by the Department of Homeland Security in 2005. Citing a report by the Jewish Telegraphic Agency, The Chronicle said reductions in overall government spending over the past decade and waning concern about potential terrorist attacks had caused the program to fall to some $10 million in 2012. Jewish groups, which apply for and receive the bulk of the money, asked for increased funding this year in the wake of the attacks in Paris and San Bernadino, California. According to The Chronicle, the Orthodox Union, Agudath Israel of America and the Jewish Federations of North America led the lobbying effort. It said organizations use the grants mainly to acquire security equipment, such as barriers and video monitoring systems. — Check out House Passes U.S. Spending Bill to End Crude Oil Export Ban on ThinkAdvisor.